Looking for help in Wilson, North Carolina? My husband has been addict for years. We have two daughters and one on the way.. I live in Wilson, North Carolina and am wondering if there is any meetings here in Wilson please contact me email me, I would appreciate it so much. Thank you. Comments for Looking for help in Wilson, North Carolina? Go to all of these meetings if you can! 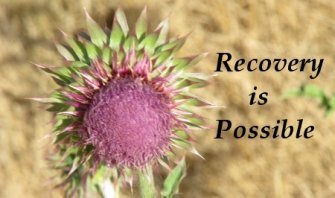 I recommend that you begin attending Al-anon meetings and Celebrate Recovery as soon as possible. You need to work the 12-steps so that you begin to better understand your husband's addiction and your reaction to it. You also need to find a female sponsor whose been where you're at and knows what you're experiencing. I would go to ALL of these meetings and begin to get the support you need to deal with this tragic problem for you, your husband and your children.